“Verbania, a garden on the lake Maggiore”: this is the image of itself with which Verbania, in its marvellous natural setting on the Borromean Gulf, welcomes visitors. Gardens and parks are the major tourist attraction of the area, an ideal destination for those seeking a relaxing holiday with, as backdrop, a landscape of breathtaking beauty and harmony. 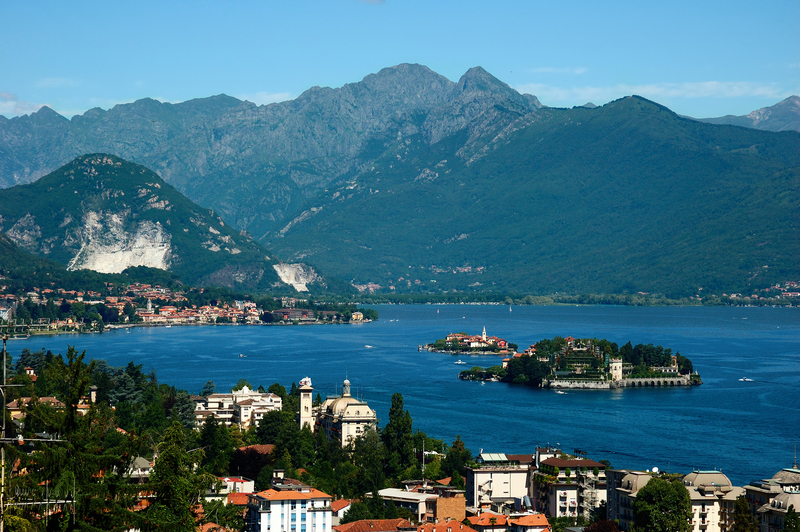 Departing from Torino, we’ll reach Verbania city center where we’ll admire artistic heritage all over it. We’ll visit San Vittore Cathedral and Villa Taranto Botanic garden. After lunch we can agree to visit other gardens such as Villa San Remigio and Villa Giulia and then we can program to visit the Museo del Paesaggio(Landscape Museum) or the Casa del Lago Museum.